A few years ago when Dwyane Wade still had his own signature line of shoes and apparel from Converse, he was spotted wearing the re-issue of this shoe below in a red/white colorway and a black/white colorway. I was told at the time that the Starion would be released in the following year, which would have been 2010. 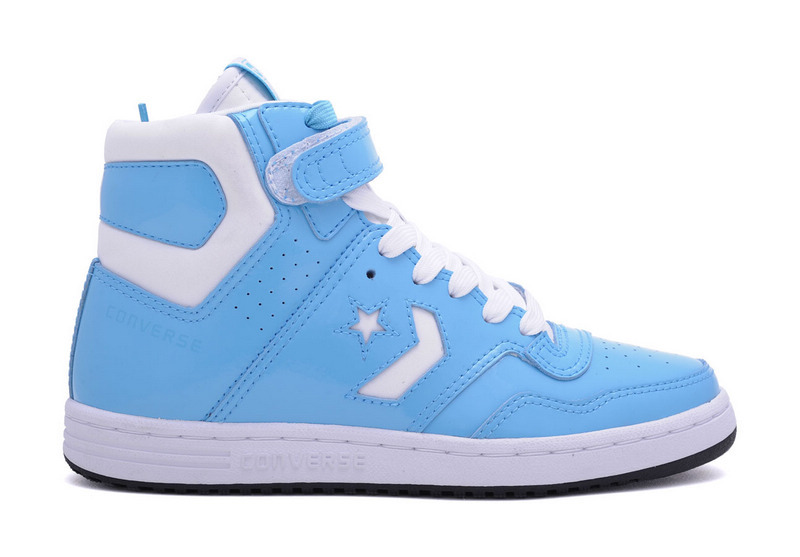 Well as you know, 2010 came and went without the Starion or any other retro basketball release from Converse. 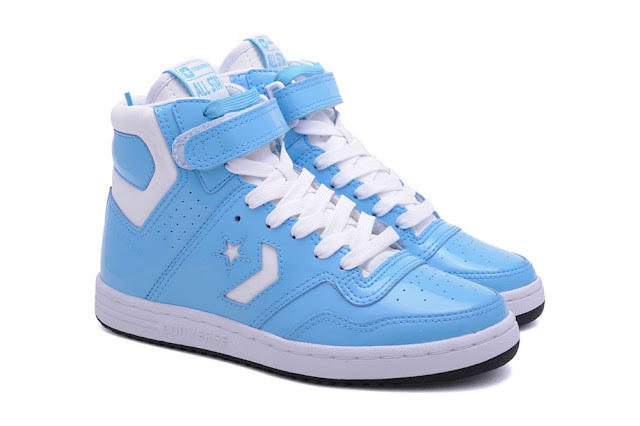 In America that is, Converse did release them in Mexico and some other countries around the world. 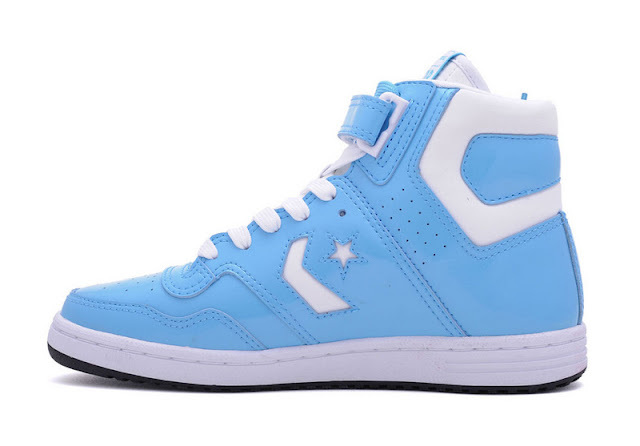 One of the released colorways is seen below, Baby Blue/White. While this shoe doesn't have the same history as the Weapon, it certainly fits the mold for a nice retro release. 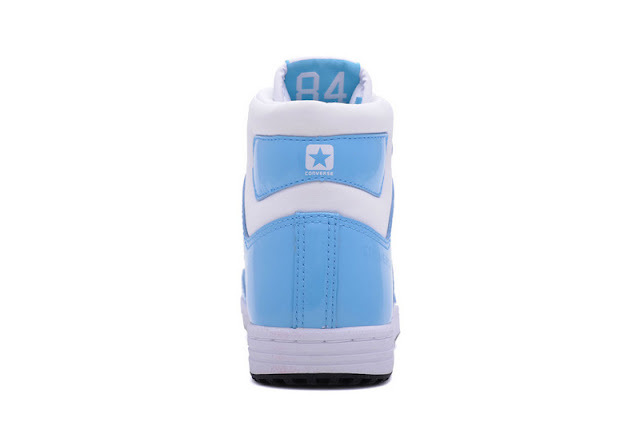 If I'm not mistaken, this is a shoe that David Robinson wore while at Navy. However, I am not sure if or when we'll ever see them release in the states. Until then, enjoy this tease below. This is RJ did you get my email? Yes, I did. Very good stuff too. I am hoping to get some more responses soon. That's awesome, where did you find them?